Combine scrumptious American food served in generous portions and an interior that is both hip and comfortably inviting and you get T.G.I.Friday’s. From salads to starters to steaks and everything in between,this Dallas-based restaurant has served Filipino patrons with its all-American dishes ever since the famed Bistro Group brought it to the country in 1994. From then on, T.G.I.Friday’s has become the go-to hangout spot for barkadas, a staple weekend meal destination of families and a favorite venue for just about any celebration. And with the goal to make your every visit feel like a Friday, your favorite American casual dining place is now giving you more reasons to stay and hang-out with up to 11 new items on their menu. If it’s chicken you’re looking for, the famous Buffalo Wings now has new variants, with the sweet and tangy Honey Barbeque Wings and the savoury Garlic Parmesan Wings.You can also enjoy the classic wings a top a bed of pasta in blue cheese sauce with the Buffalo Chicken Pasta,a dish made of golden fried chicken coated with the familiar buffalo sauce on top of—it’s the perfect excuse to carbo-load. 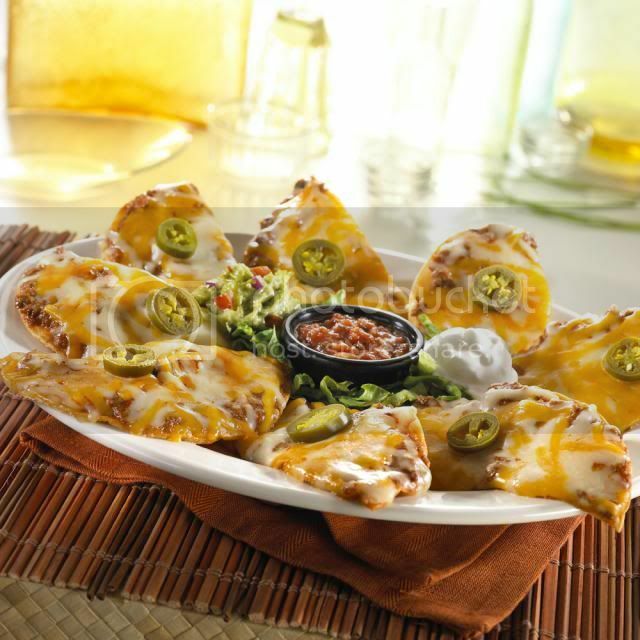 Bring out the mariachi band as you feast on Mexican favourites served with T.G.I.Friday’s twist. 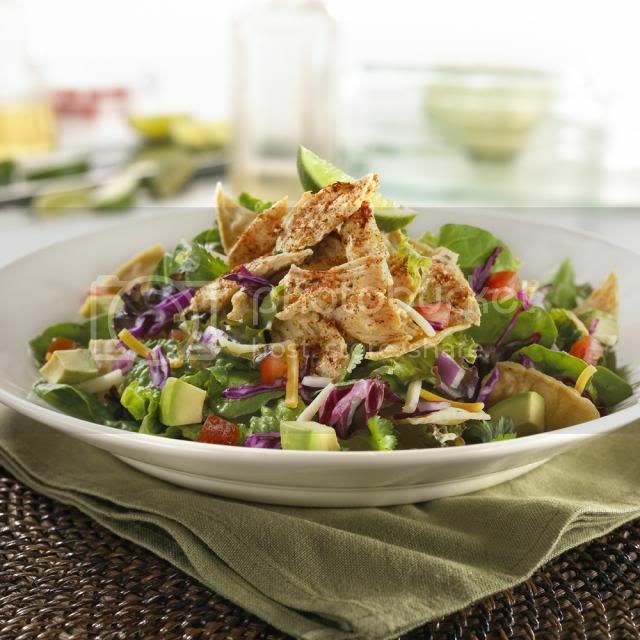 Start with the Chipotle Yucatan Chicken Salad, a bowl of grilled chicken, mixed greens, cheese, tomato, red onions. 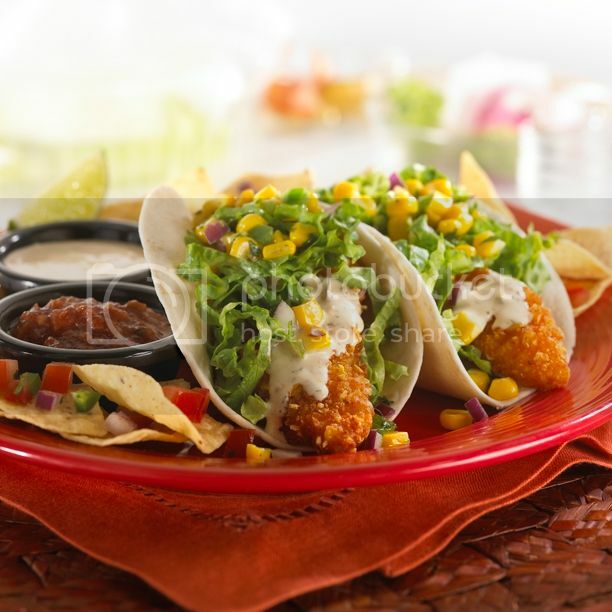 Mexican staples are a must-try, so go for the Friday’s Tostada Nachos and Tortilla Crusted Fish Tacos. And if you want things hot and cheesy, the new Texmex Mac & Cheese is a heaping serving of comfort. An American restaurant is nothing without its array of burgers. So to boost an already all-star menu of burger heaven, Friday’s is adding up two new players. Spicy Beer Queso Burger promises nothing but fun and excitement with beer-cheese sauce, jalapeno, chipotle mayo, lettuce, tomato and guacamole. Meanwhile,the Two Bleu Burger is especially made for blue cheese aficionados, with bleu cheese, and more bleu cheese. Oh, and it has bacon too! And to round off our gastronomic journey, take a bit from three new cakes to cater to your sweet tooth: Caramel Cheesecake, Old Fashioned Chocolate Cake, and Red Velvet. 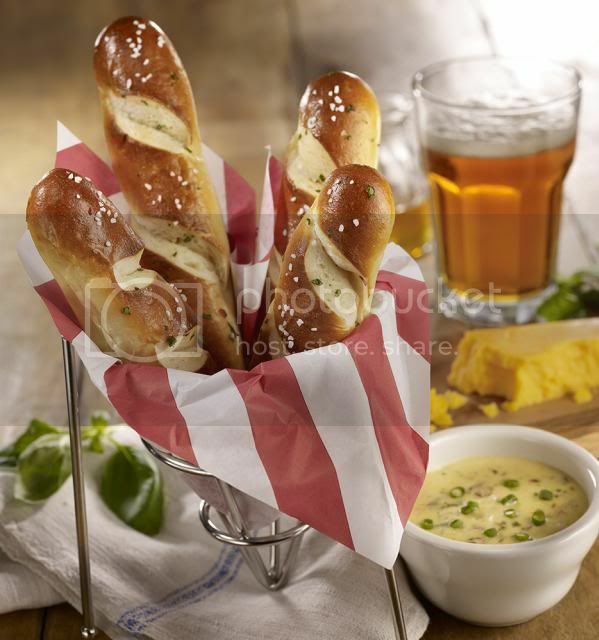 Head out to the nearest T.G.I.Friday’s branch now and try these new items yourself. For more information, like us on Facebook https://www.facebook.com/welovefridays and follow @fridaysphil on Twitter and Instagram. You can also sign up at http://www.bistro.com.ph/ and be one of the firsts to receive offers and promos.